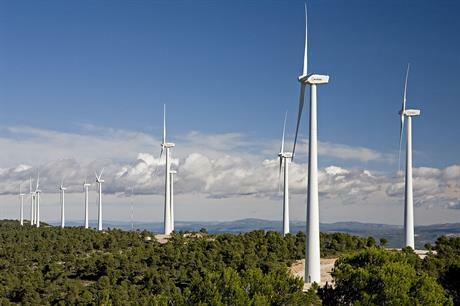 SPAIN: In a second international ruling against retroactive cuts in renewables support introduced by the Spanish government in 2013, a Swedish arbitration panel has awarded a Luxembourg-based investment firm €53 million compensation. The ruling by the arbitration institute of the Stockholm chamber of commerce, disclosed this week by the Spanish photovoltaic producers association ANPIER, follows a €128 million award against the Spanish government by the World Bank’s ICSID arbitration panel in May 2017. The arbitration cases pending against Spain could lead to costs to the Spanish electricity system of €7.66 billion, according to ANPIER’s legal expert Juan Castrogil. The Spanish government won a previous ruling in 2016 before the Stockholm panel but, according to ANPIER, that case referred exclusively to smaller cuts in renewables support introduced by a previous administration in 2010. In the new judgment, the panel ruled the cuts introduced in 2013 were "outside the range of what is acceptable for legislation or regulation, completely altering the legal business environment in which the investment decision was made," said Juan Castrogil. The Spanish energy ministry "is making a detailed analysis of the ruling and will decide what to do in consequence," a spokesman said. "Many EU member states have been the object of arbitration decisions in recent years and the European Commission is currently looking into the issue of competence to rule in these matters. "The Spanish supreme and constitutional courts have upheld the legality of the electricity reform with regard to renewables," he added. According to ANPIER, the Spanish supreme court’s ruling represents "a clear injustice to Spanish renewables investors" and "was motivated by the court’s unjustified fear that a ruling against the government would have thrown the country into economic chaos".